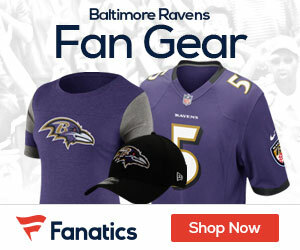 « Ravens Draft: Would Safety Trump Linebacker? The signing of Webb comes at an appropriate time being that the draft is right around the corner. 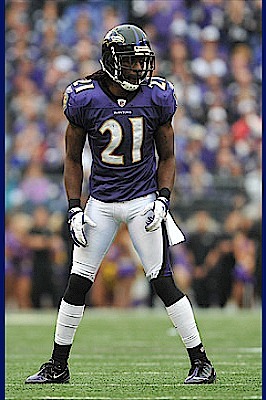 Webb was selected by Baltimore out of Nicholls State in the third round (88th overall) of the 2009 NFL Draft. This goes to what GM Ozzie Newsome and company do so well; research, scouting and doing their homework on prospects. Finding talent in the mid-to-late rounds is what the Ravens do so well. Lardarius Webb is a reminder of how it all comes together when the right draft formula is in place. The Ravens secondary/corners is a strength now with Lardarius Webb, Cary Williams and last year’s first round pick Jimmy Smith. The Ravens are also looking to sign Cary Williams to a long-term contract.